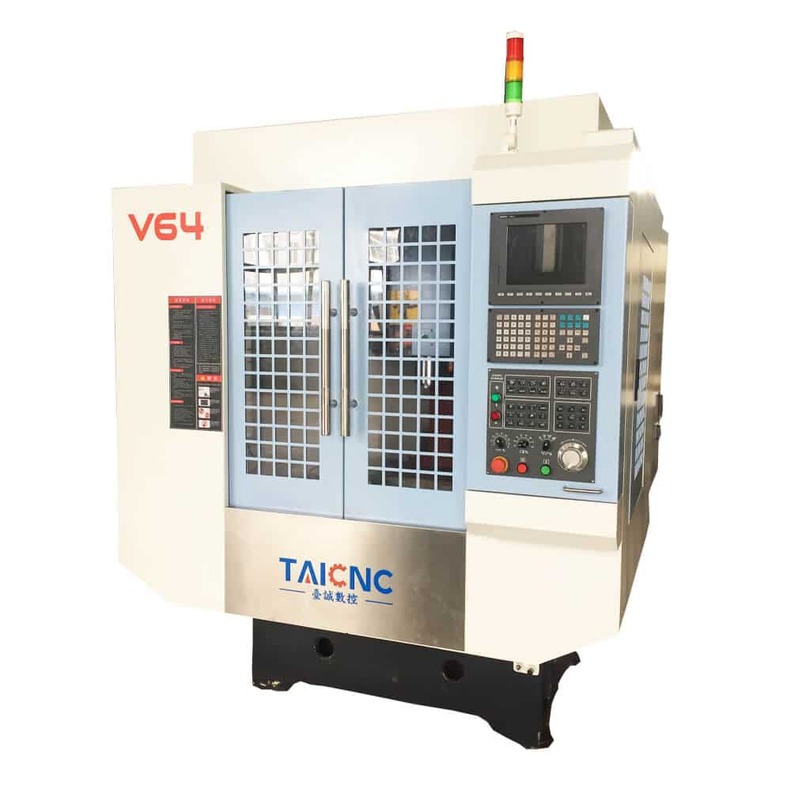 If you need a CNC vertical milling machine, then you definitely want to know the CNC vertical milling machine price, CNC vertical milling machine price is determined by what factors, A CNC vertical milling machine price includes a lot of accessories, different accessories are not the same price. 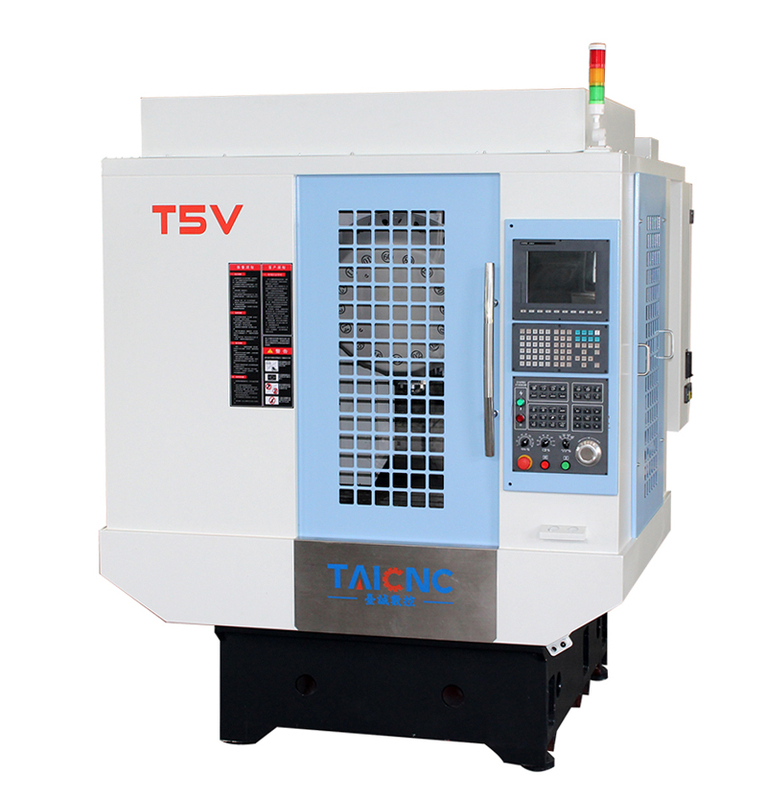 The automatic tool changer is a must for CNC vertical milling machine. 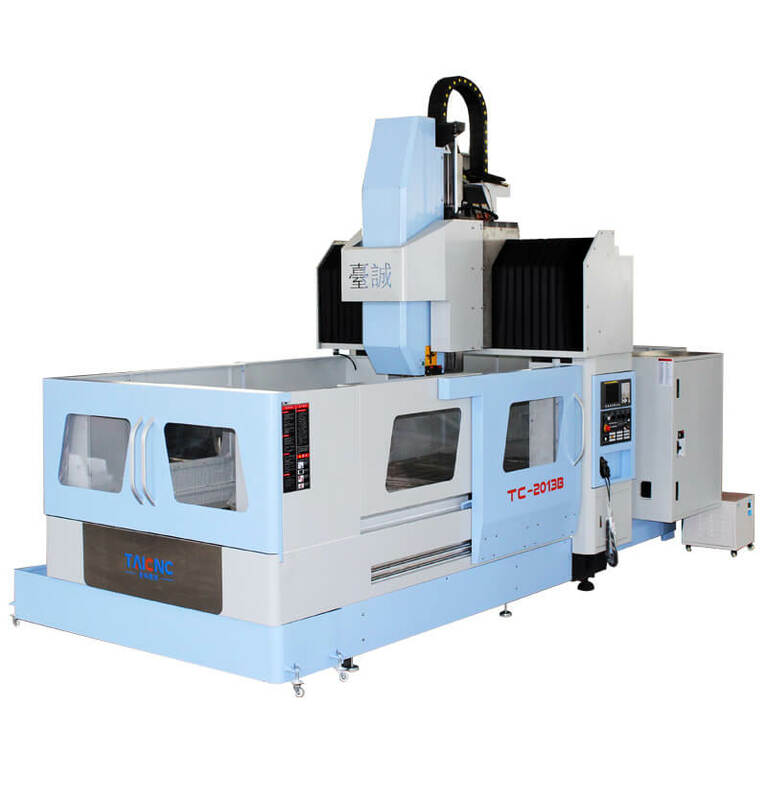 It can improve the processing efficiency of CNC vertical milling machine. 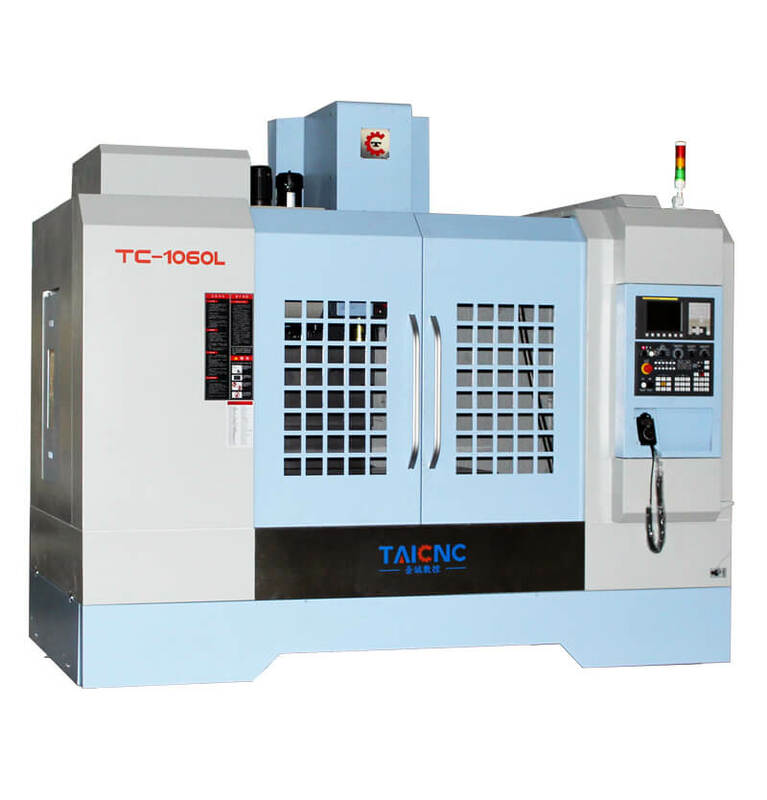 CNC vertical milling machine with automatic shifting device is called vertical machining center. 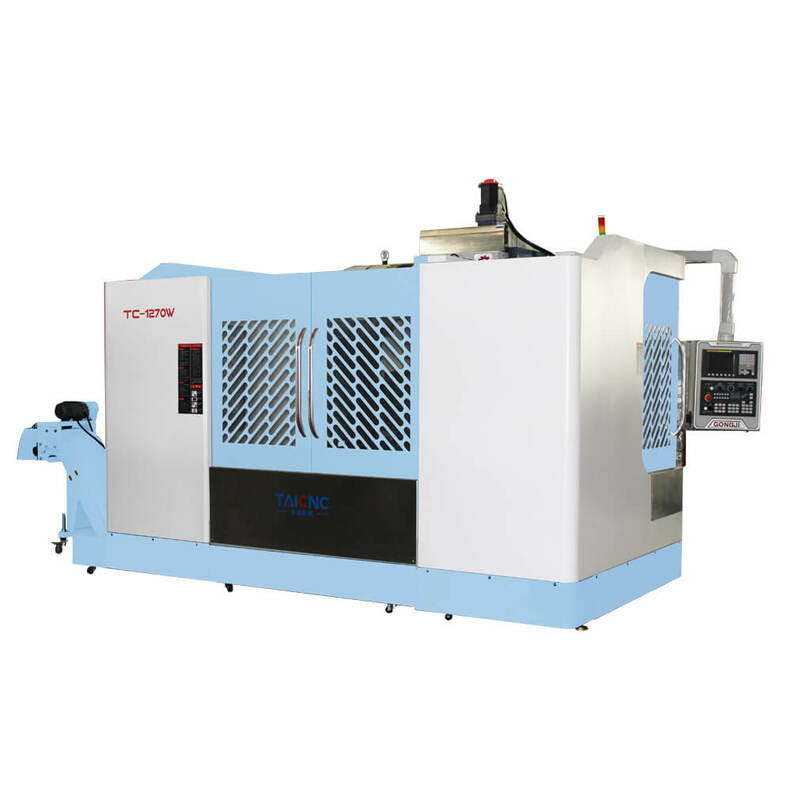 There are many types of automatic tool changers. 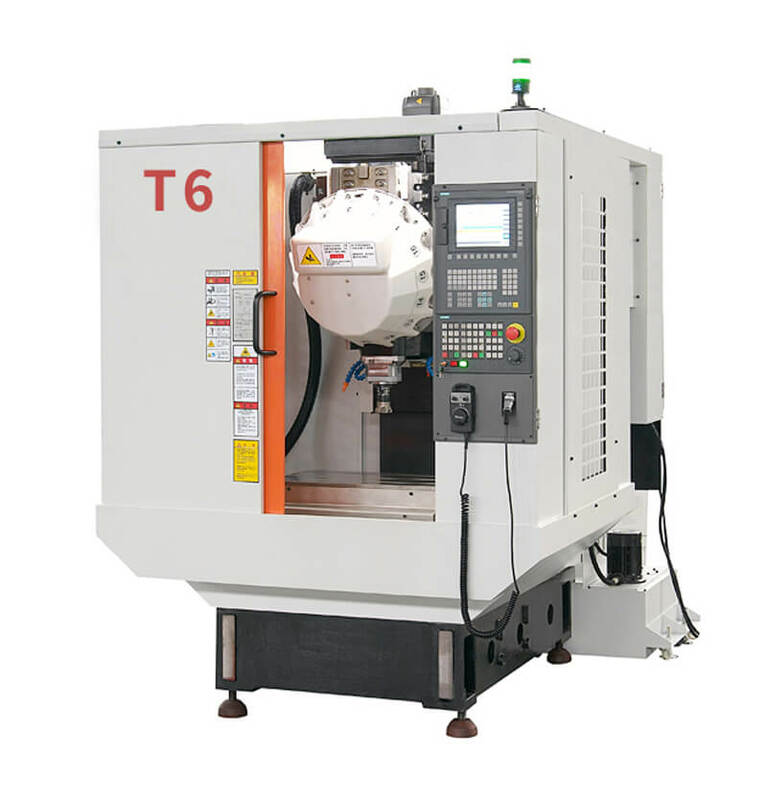 The most common ones are rotary type tool changer and funnel-shaped tool changer. 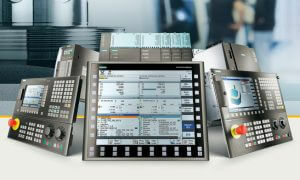 Different selection prices are different. 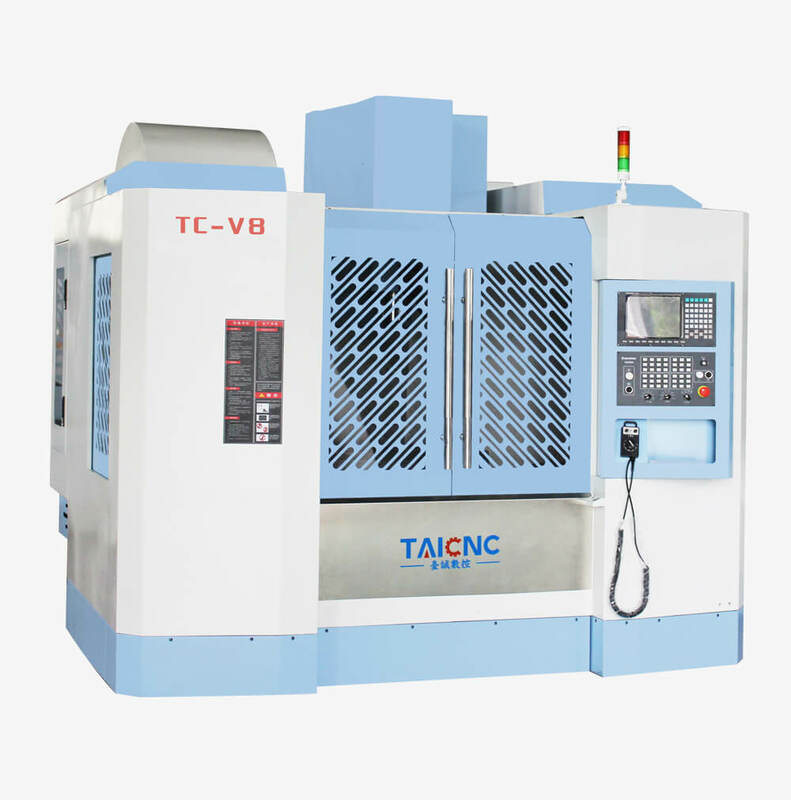 This is one of the factors affecting the price of CNC vertical milling machine. 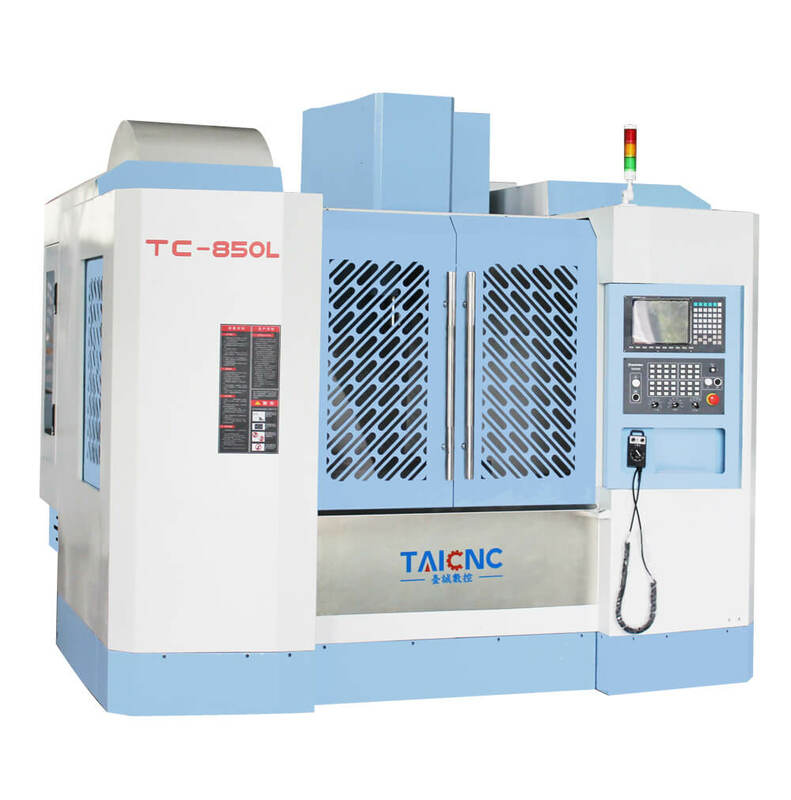 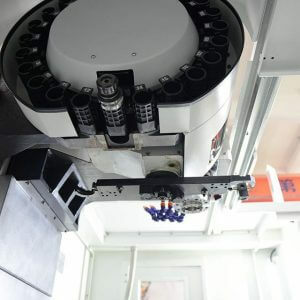 Based on the above analysis, understand that CNC vertical milling machine price requires detailed communication with CNC milling machine manufacturers to get a very satisfactory offer. 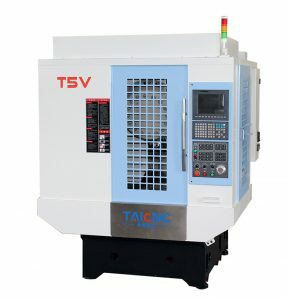 How much does a small CNC milling machine cost?